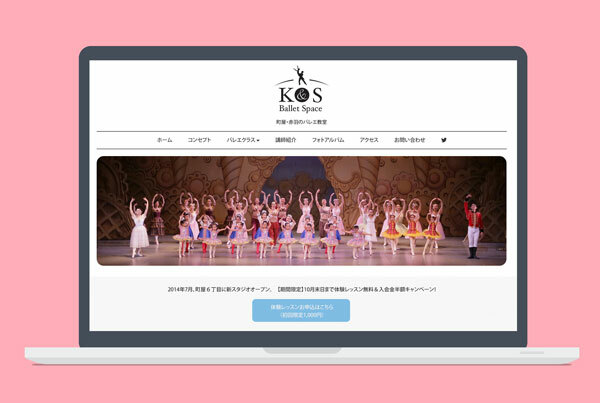 K&S Ballet Space is a Tokyo-based ballet studio. 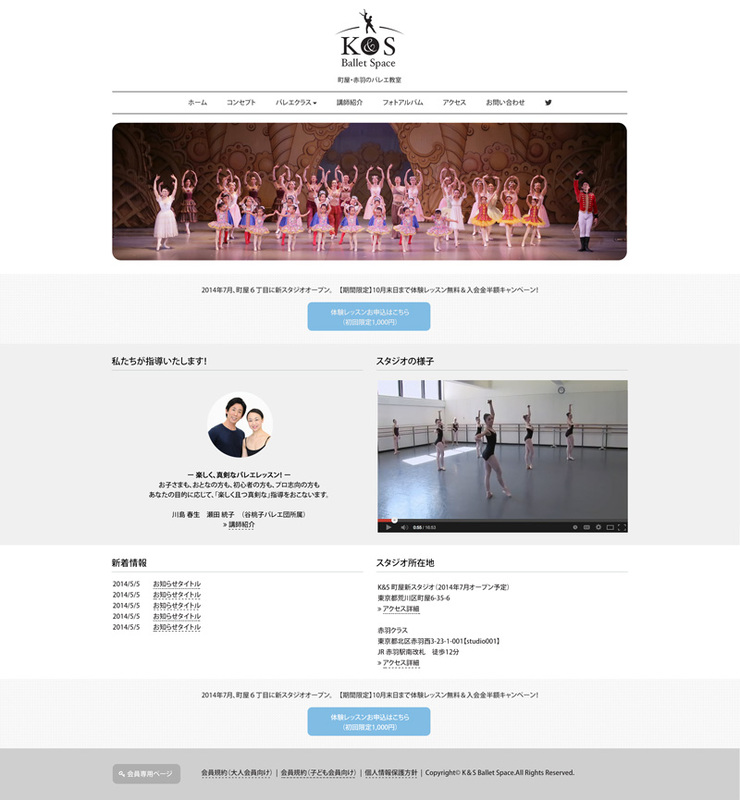 I redesigned their logo and website to support their flesh start at the time of their new studio open. The website is built with WordPress, so they can update the contents by themselves.